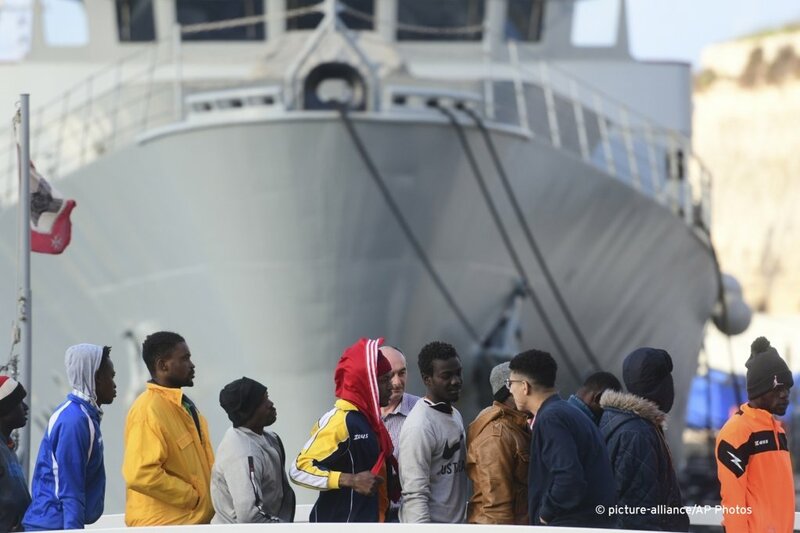 A humanitarian ship carrying 64 rescued migrants aboard remains at sea on Friday, just outside Italian territorial waters, as the governments of Italy and Malta refuse to grant safe harbor. 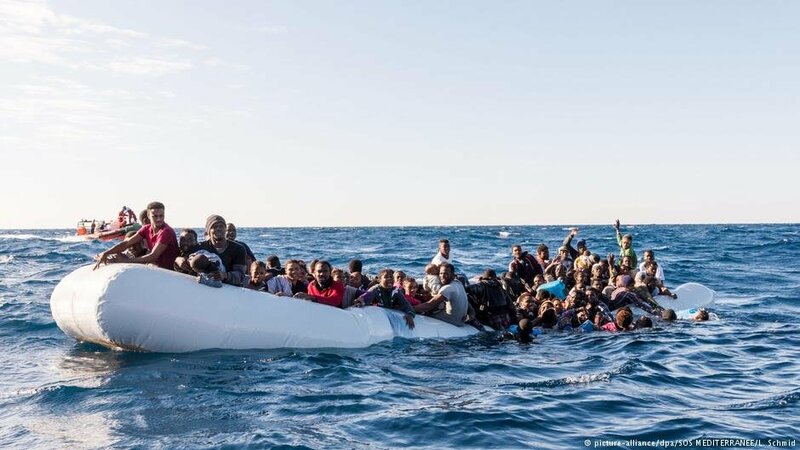 Meanwhile, the German run Sea-Watch organization has asked its countries diplomats to try and find a safe port for them within the EU via diplomatic channels. 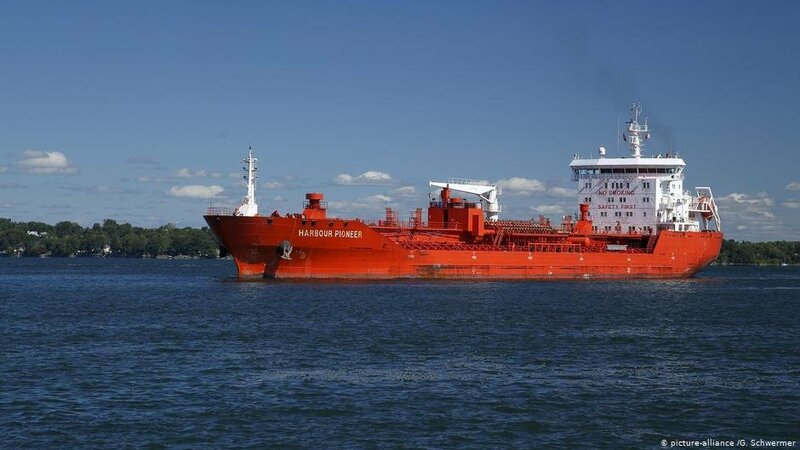 Three teenage migrants have been charged with hijacking a tanker that had rescued them off the coast of Libya. The case highlights some current problems with EU immigration policy. Migrants reportedly hijacked a cargo ship in Libyan waters and forced the crew to redirect the vessel toward Europe. Maltese armed forces have now escorted it to port. 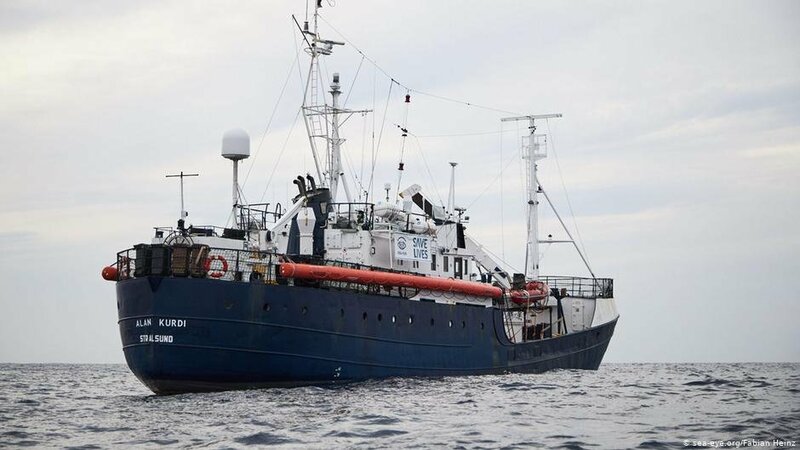 Many of the 49 people rescued in December by the Sea Watch and Sea Eye ships are engaged in a hunger strike, the platform Mediterranea Saving Humans reports. The migrants have been in a Malta center for two months and are protesting "against the de facto detention that they are illegally subjected to." 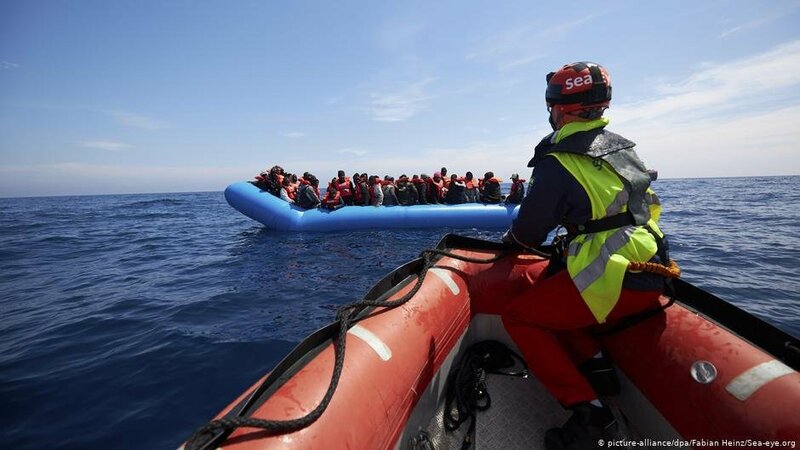 A migrant boat off the Libyan coast was in distress with 150 people on board, activists said on Monday. They were eventually intercepted by a merchant ship and returned to Libya. The aid organization Alarm Phone has deemed the return as "commercial refoulement." The 49 rescued migrants and refugees say that they are hoping to find "rights and work" in Europe. 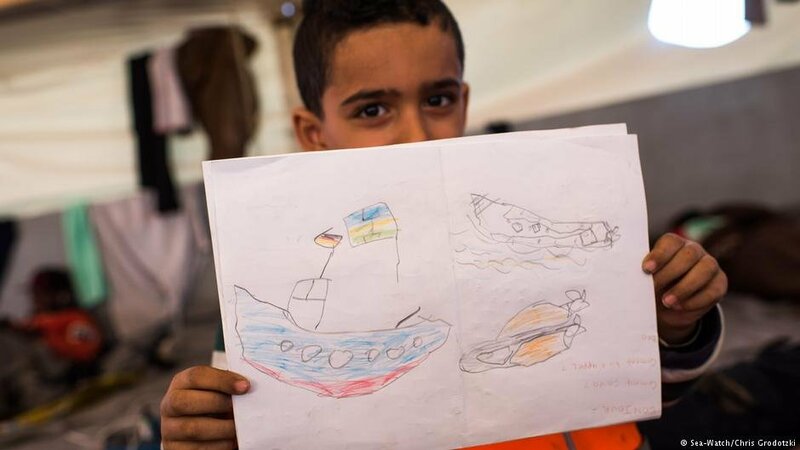 "We will manage to survive because we know how to adapt to anything," a young Algerian told us. 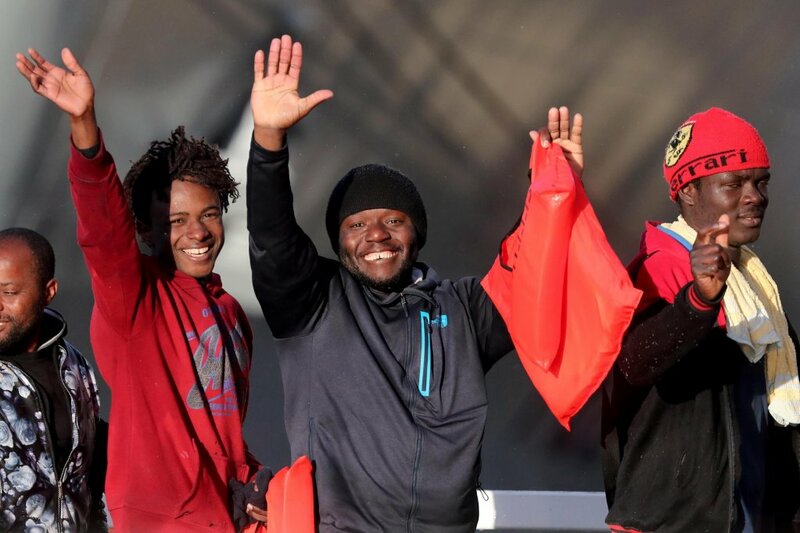 After weeks of waiting, 49 North African refugees on two rescue vessels have received permission to disembark. 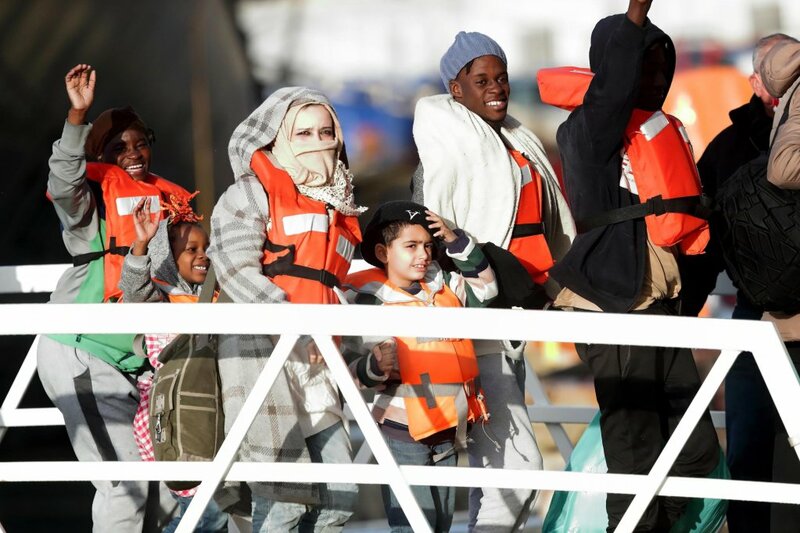 Germany has agreed to accept 60 refugees in total amidst ongoing political wrangling within the EU. 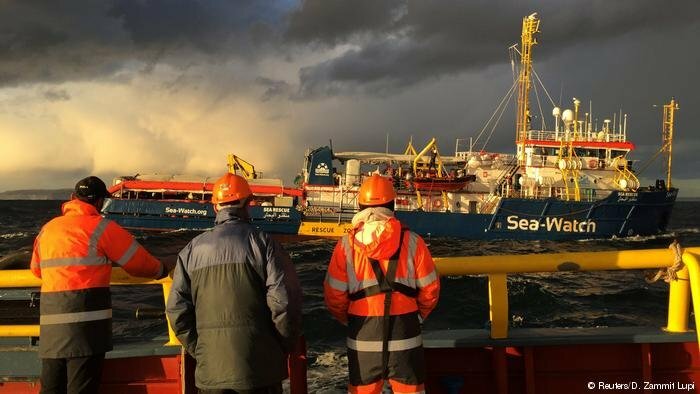 The German NGO Sea-Watch reported that migrants onboard its rescue vessel have started to accept food again, but their physical and mental health has taken a terrible toll. 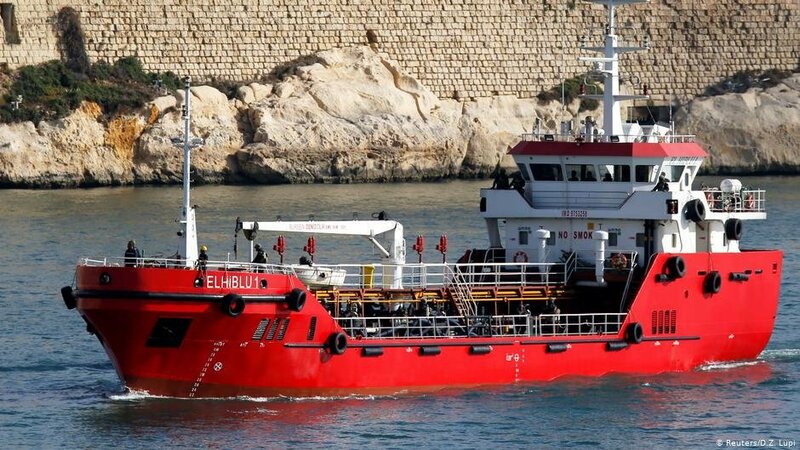 The migrants currently off the Maltese coast have been stranded at sea for 18 days.